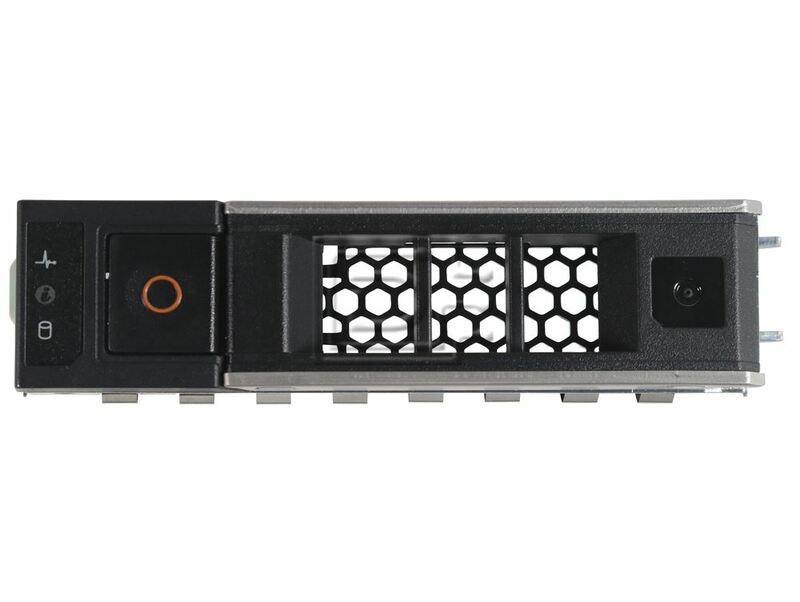 for SAS / Serial SCSI and SATA Hard Drives for Dell PowerEdge 14th Generation R640, R740, R740XD, and R940 Servers / Arrays. 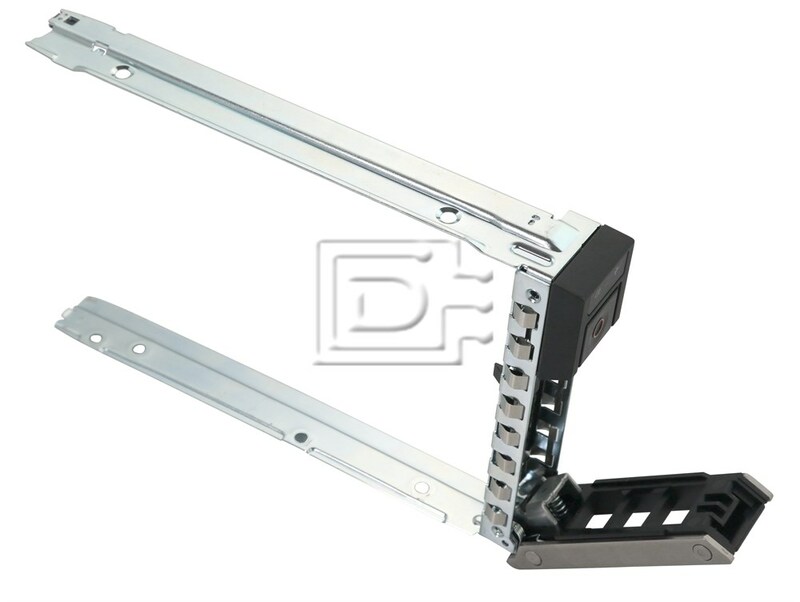 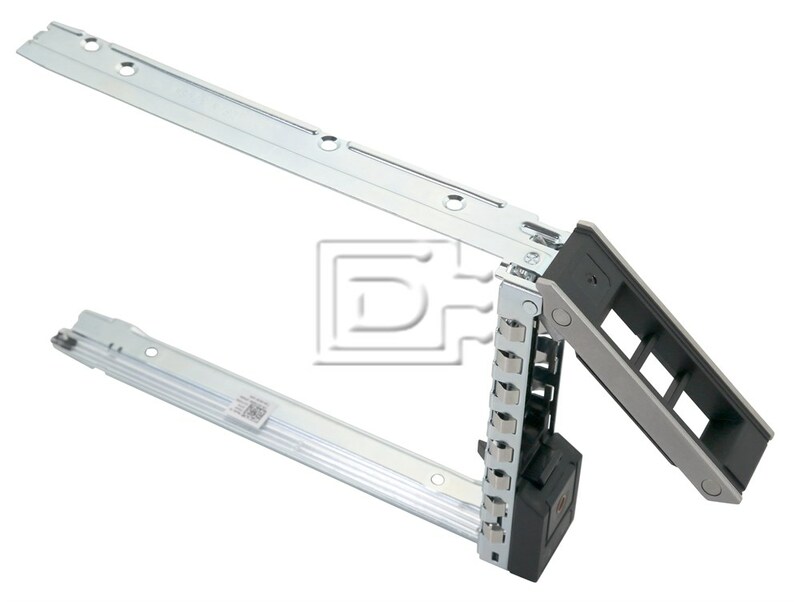 Brand New Dell Original tray / bracket / sled / carrier / assembly /caddy with four screws. 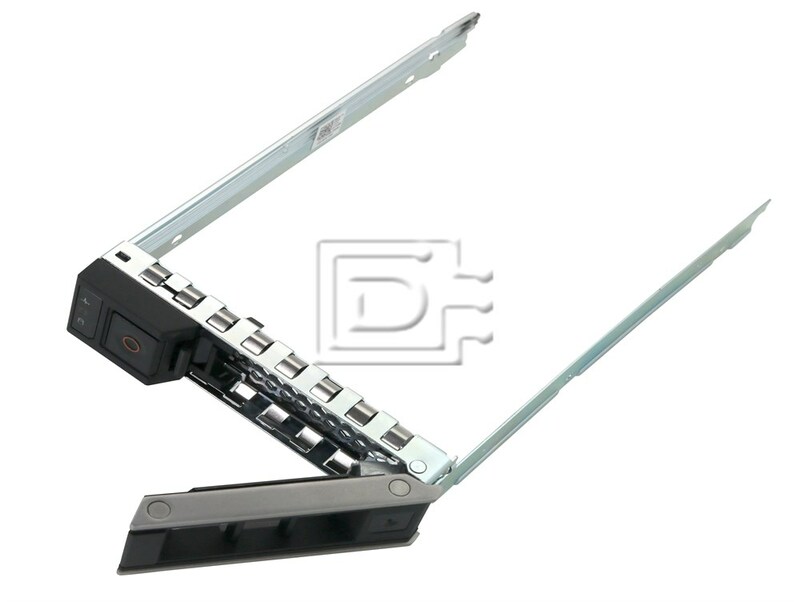 This tray will accept any 3.5in LFF Form Factor SAS and SATA hard drive.